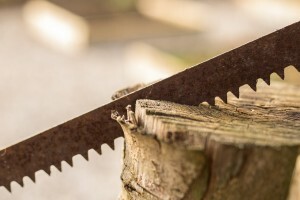 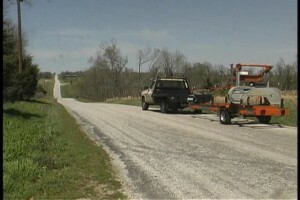 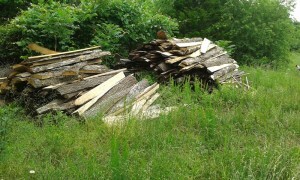 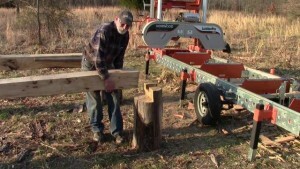 One of the most common issues for sawyers is what to do with all the waste. 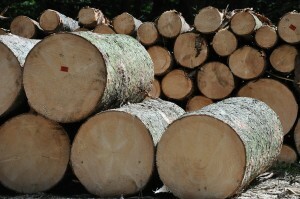 While band sawmills produce less than half the sawdust of circular sawmills, it still adds up, as do the slabs. 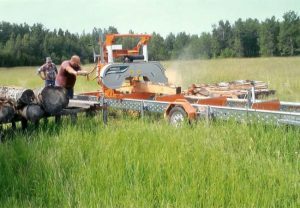 To most sawyers, sawdust and slabs are a nuisance—but they can be an opportunity for a little extra income. 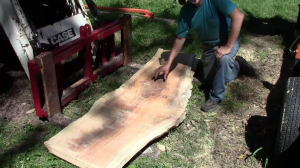 Easy tips and tricks to mill wide planks and slabs from high-value logs. 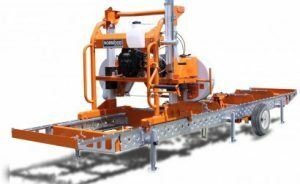 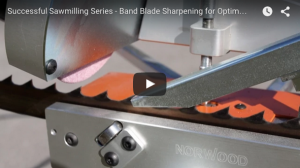 The Ultimate Successful Portable Sawmill Video Series – Tips & Strategies Video Series Episode #1: Optimum Band Blade Performance Tips to easily and professionally sharpen your band blades to maximize the performance of your portable sawmill.